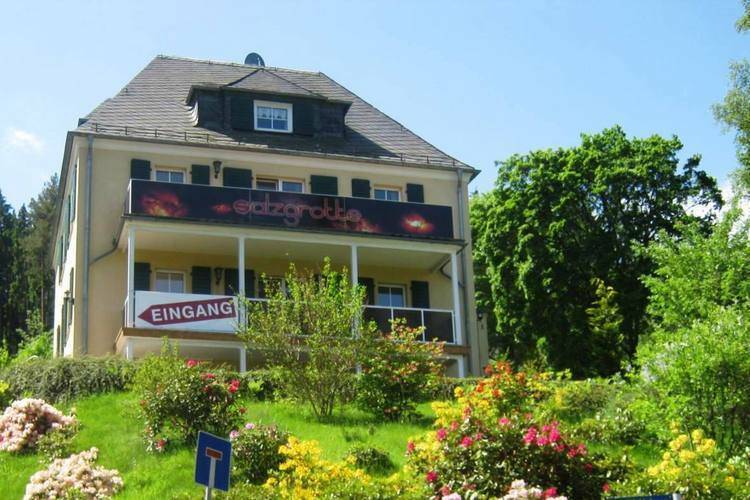 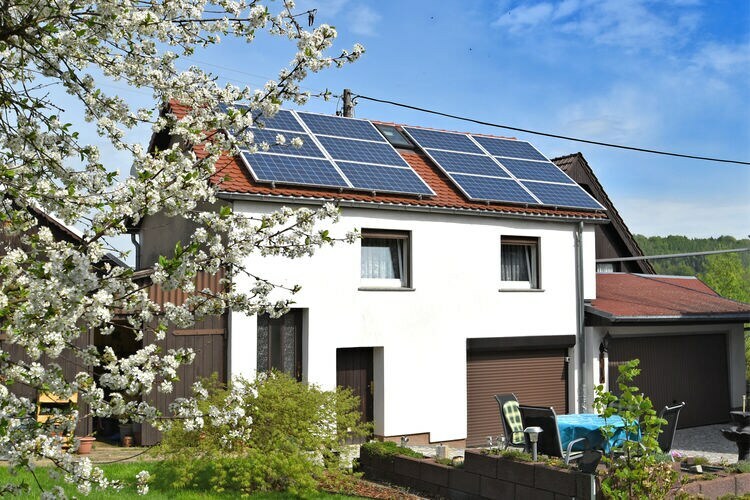 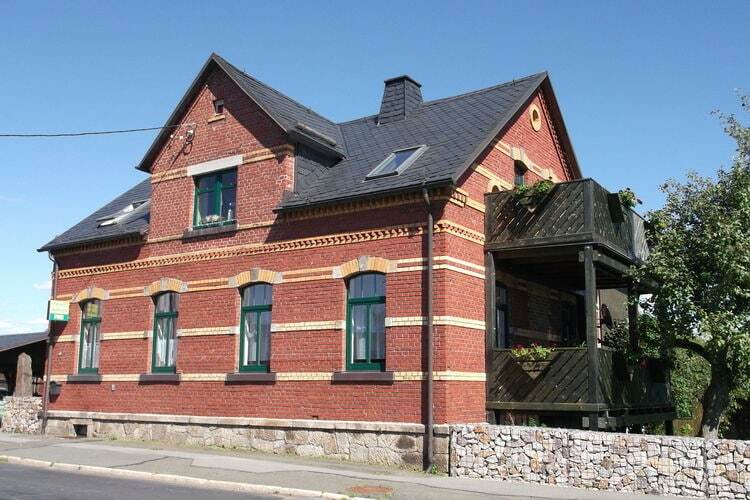 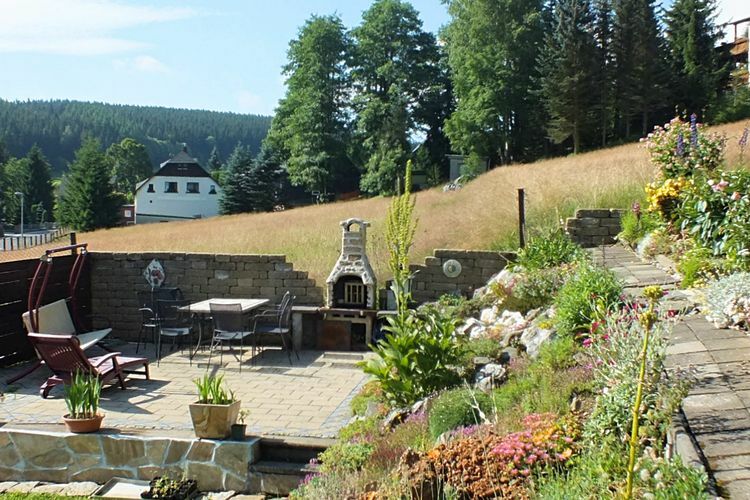 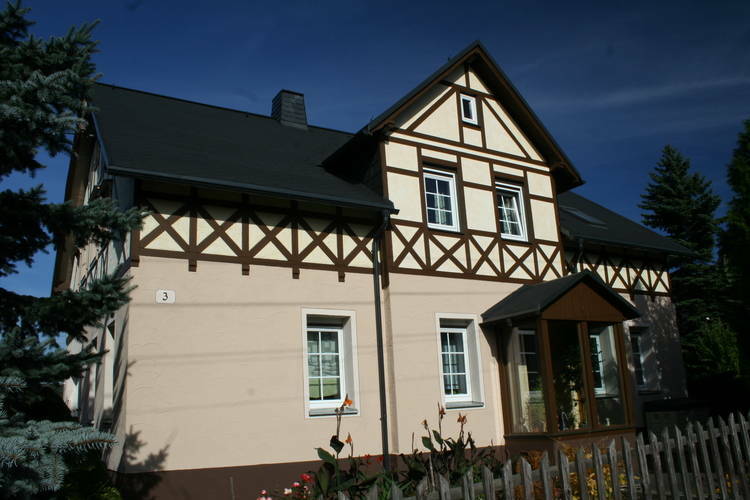 Book Online self catering Saxony holiday rentals & vacations in Chalets Cottages Villas Apartments throughout popular destinations in Germany. 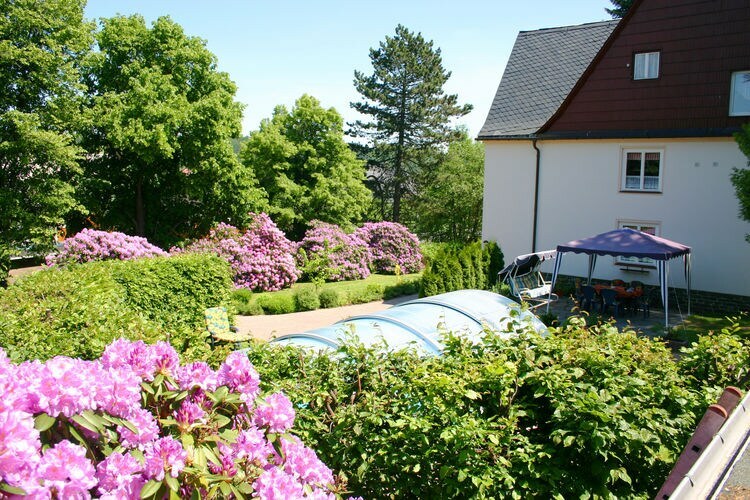 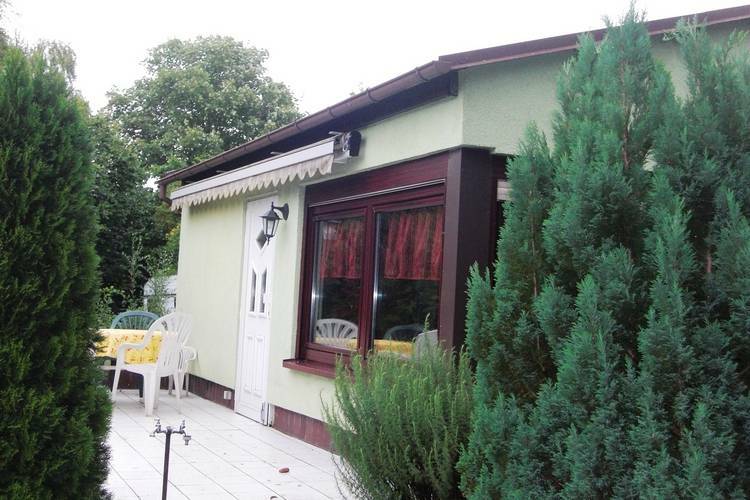 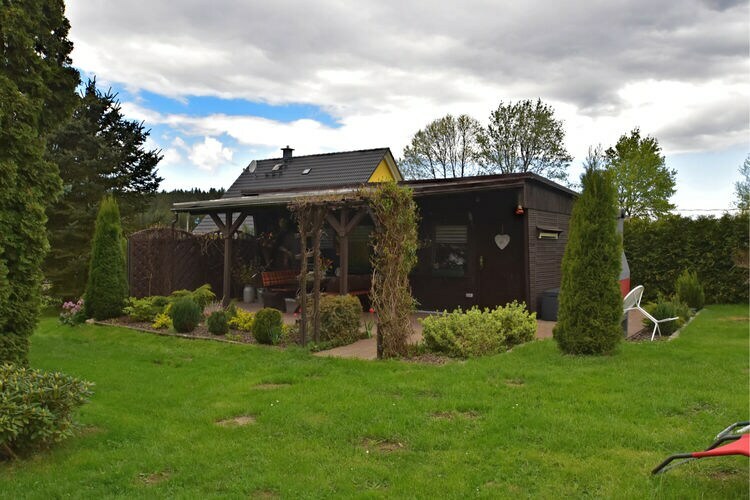 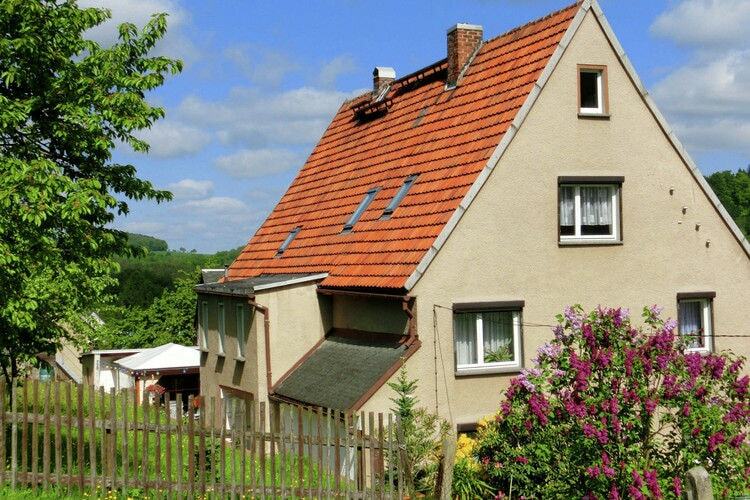 There are 114 Holiday Homes in Saxony Germany - to see the other holiday homes please use the page selector. 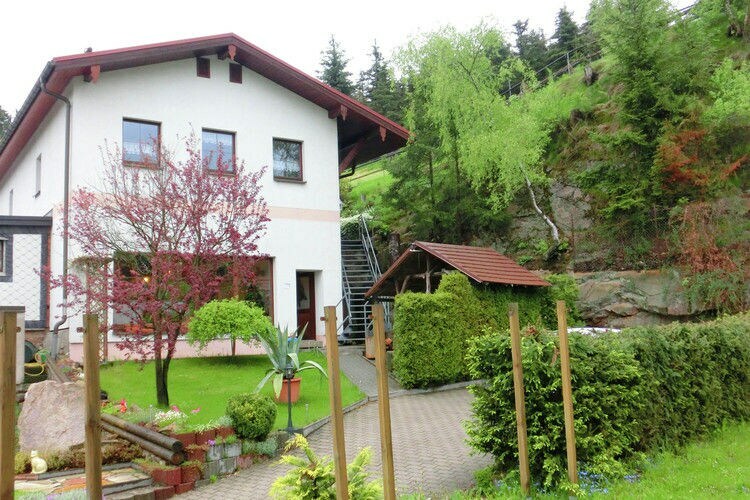 Modern holiday residence with large balcony and its own salt cave. 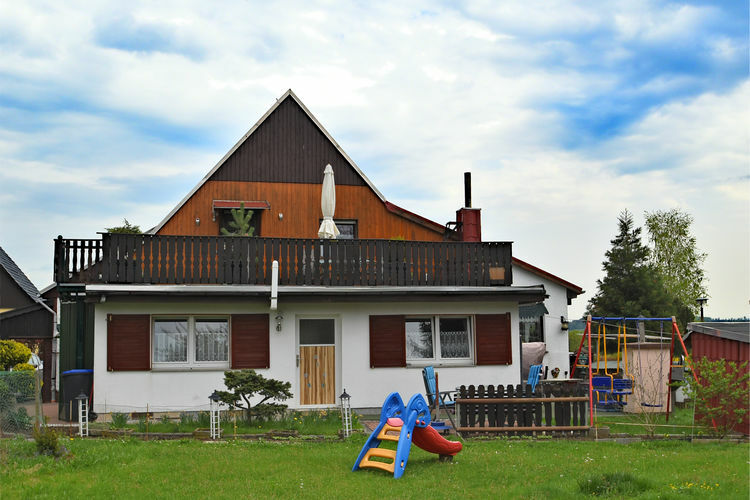 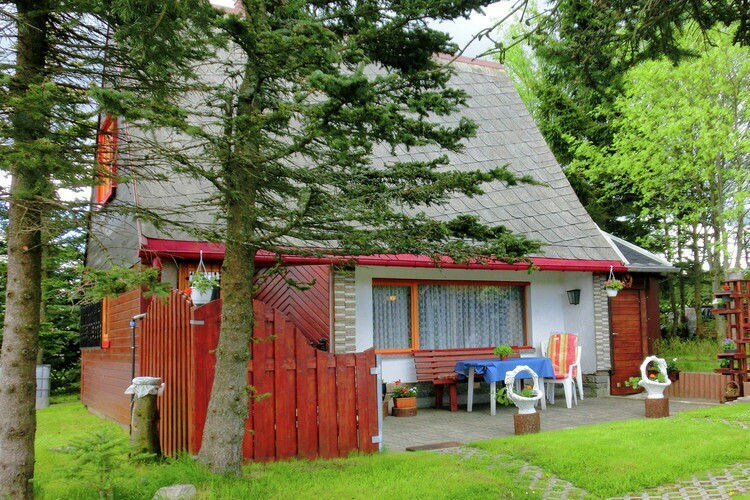 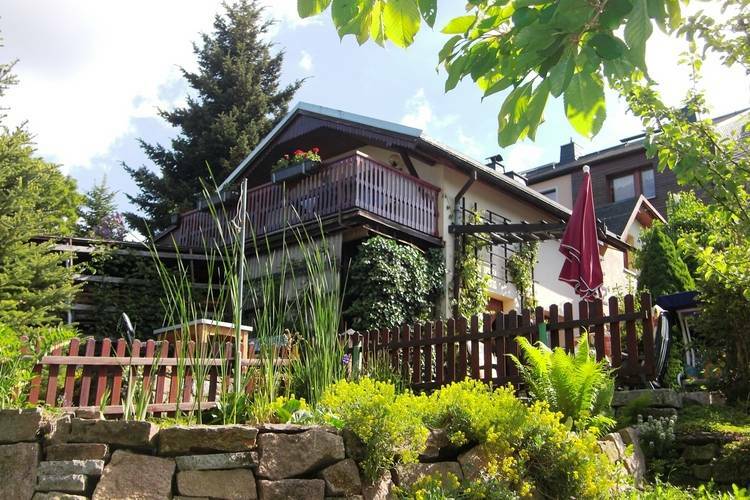 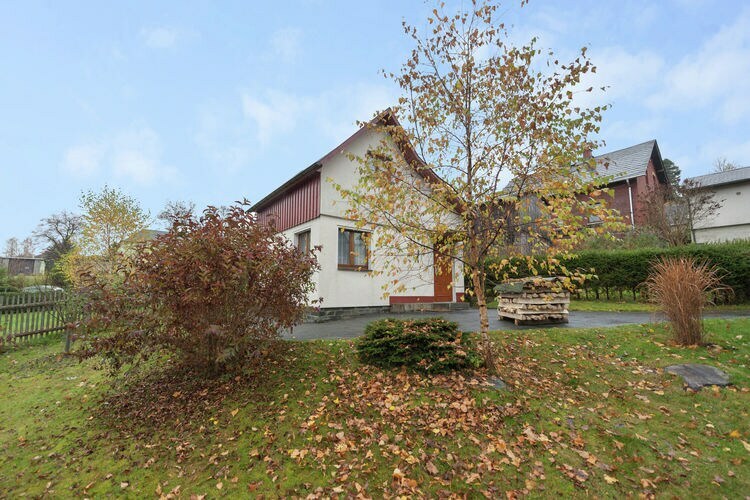 Holiday residence in the Erz Mountains with many excursion options. 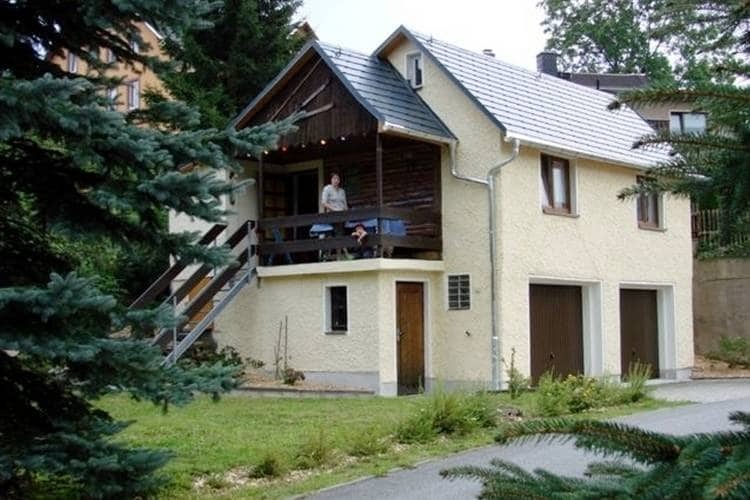 Modern holiday home situated on a 500m height. 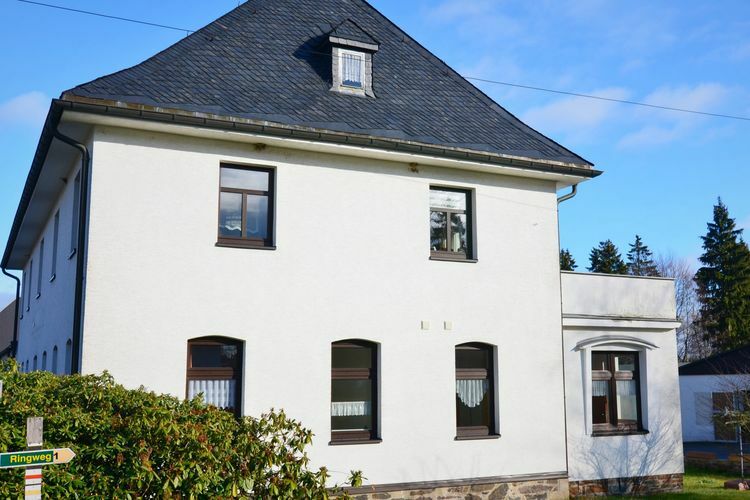 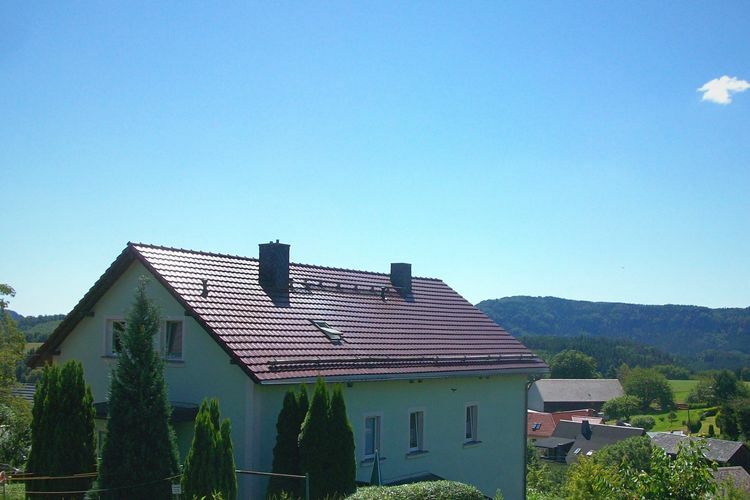 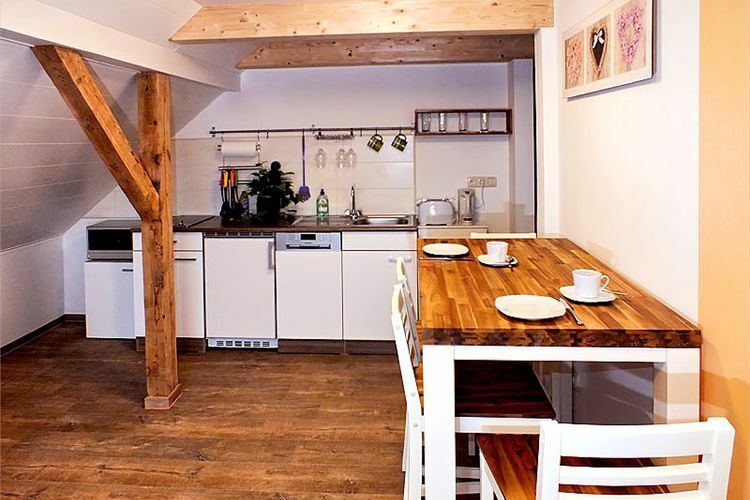 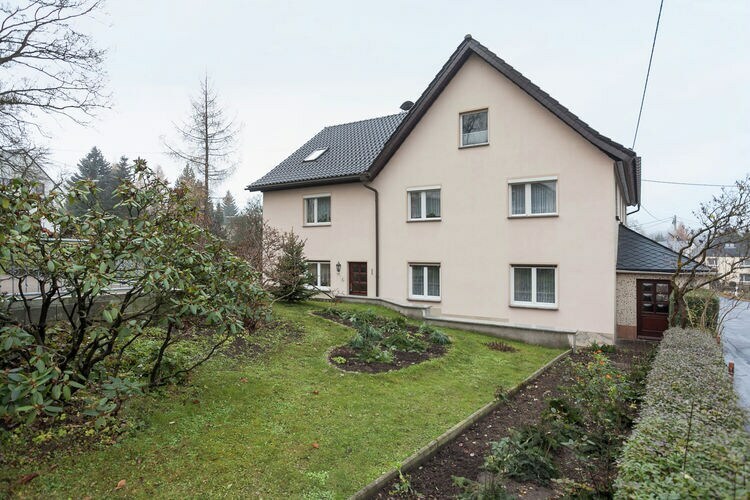 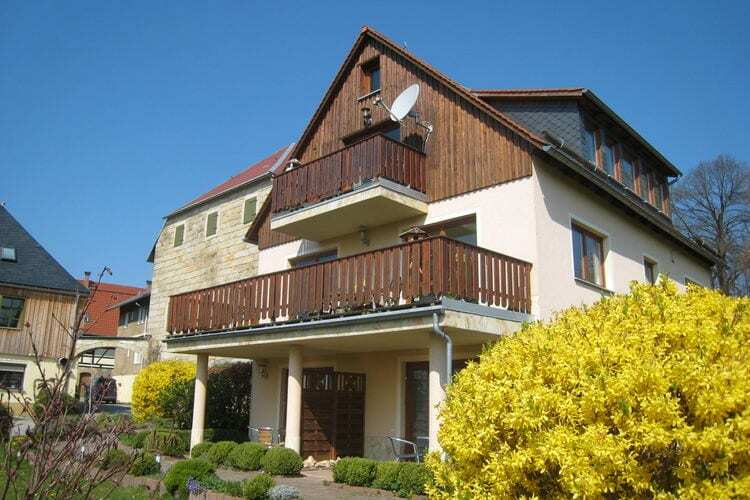 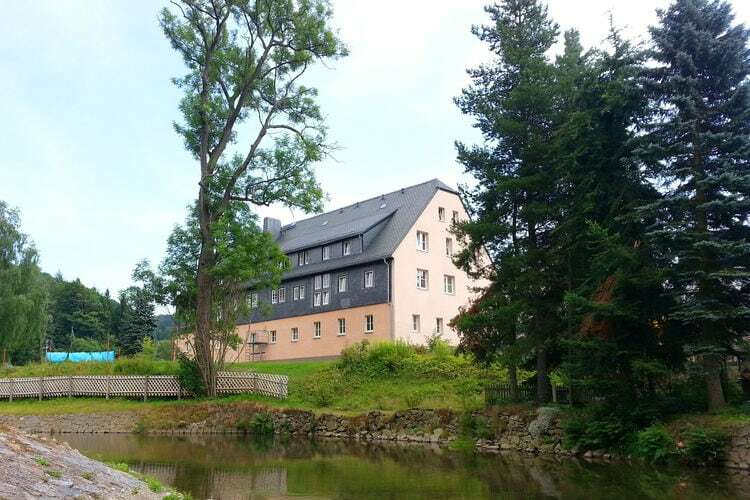 Newly renovated holiday apartment in the spa town of Grunbach. 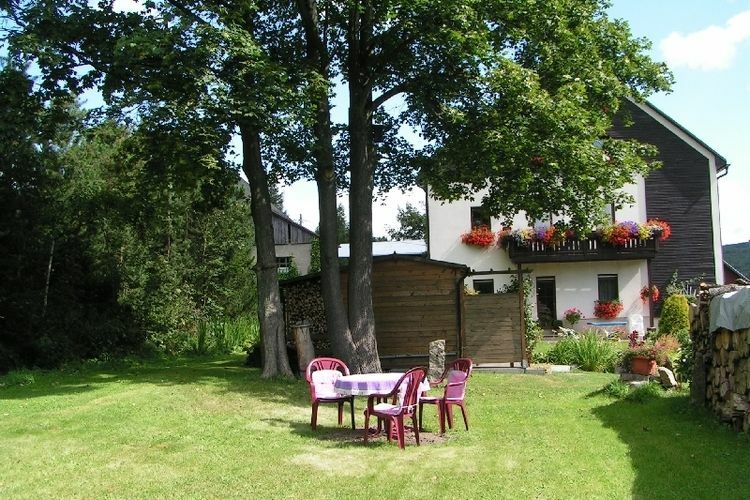 Detached holiday house for your exclusive use on a 1,200 square metre property. 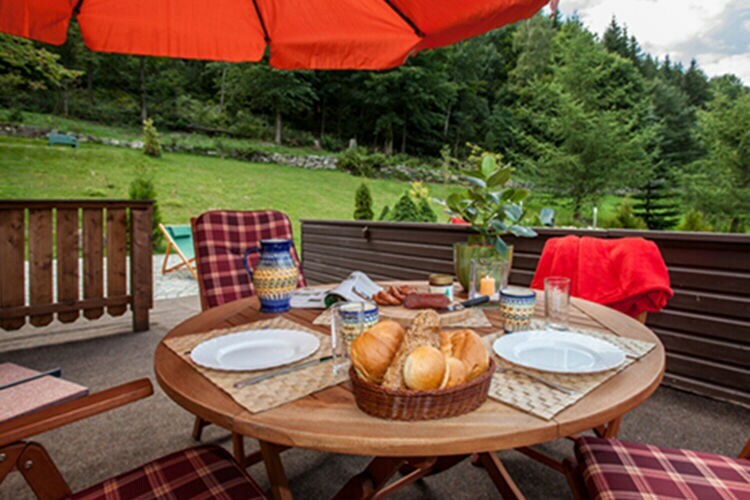 Worldwide Holiday Lettings Saxony Vacations, Listings, Luxury Villas, Bargain Cheap Vacations, Holiday Homes, Frontline Beach Front Properties book online with confidence.